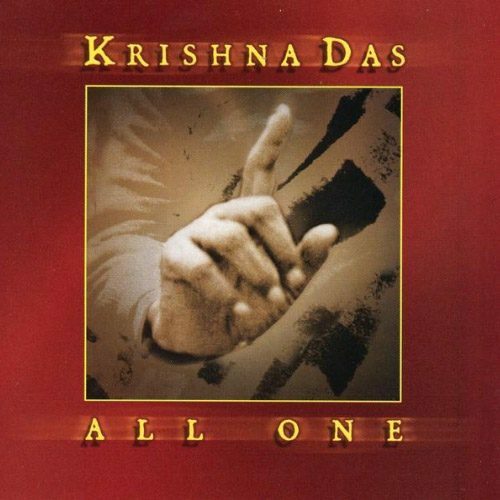 All One by Krishna Das | Available at Maha Shop. This 50-plus-minute, in-depth exploration of the Hare Krishna mantra contains four movements, increasing in musical intensity and complexity. Fantastic. Kirtan can be as simple, on the one hand, as two people alone in a room, singing the Divine Name back and forth to each other. On the other hand, it can be a complex big band of 70 singers and 18 musicians! This 50-plus-minute, in-depth exploration of the Hare Krishna mantra starts off on the simpler side, with Krishna Das’ slow, richly-textured chanting, the drone of his harmonium, a touch of Steve Gorn’s bansuri flute and Elaine Kreston’s cello, and the responses of the Ever-Changing Kosmic Kirtan Posse. 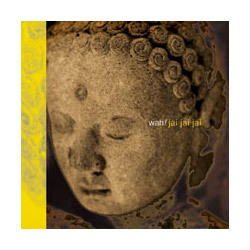 The other musicians waiting in the wings, including Steely Dan’s Walter Becker (bass) and Def Leppard’s Rick Allen (drums), then step forward, sit down, and turn up the volume, when this pensive melody spreads its wings wide and takes off. 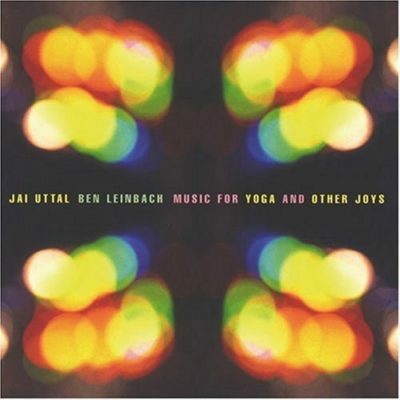 Largely recorded in single takes at New York’s Avatar Studios over three days in November, 2004, All One is a mantric suite in four movements: the simple opening instrumentation, with Ty Burhoe joining in on tabla; the second movement, a sort of Western classical section, with John McDowell’s piano grounding the increasing musical intensity; the third track, which drops back down briefly for a restful moment with David Nichtern’s guitar before opening up into a rock-and-roll ride; and the final movement, kicking in with “Radhe” to a dance party of South African township jive, trumpet and all. But the heartbeat at the center of it all isn’t, in the end, the pulse of the drums or the soaring guitars. 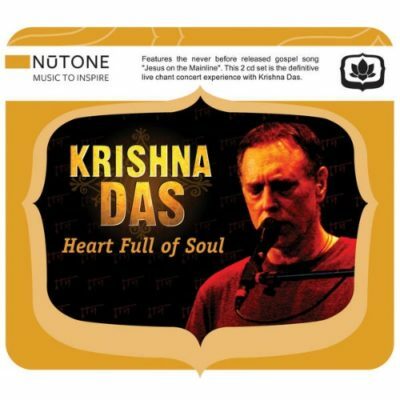 It’s the Hare Krishna mantra itself, and the palpable devotion in their voices as Krishna Das and the posse take turns sending it back and forth—singing and listening, singing and listening to the Divine Name. 20-piece band or not, this is what it comes down to. And that’s as simple as it gets.